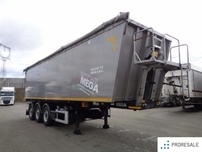 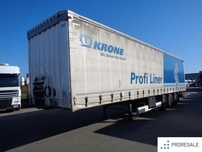 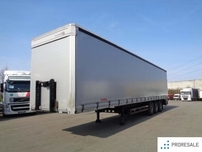 Semitrailers that we offer for sale are usually from European manufacturers with a long history, such as Schmitz, Kögel, Krone, Schwarzmüller, or Samro. 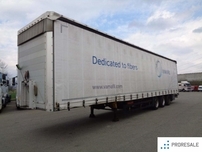 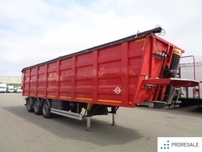 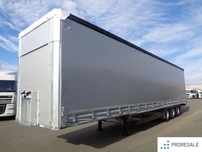 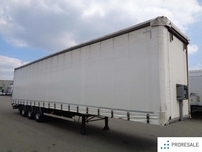 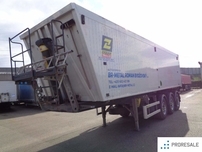 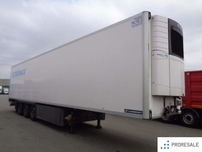 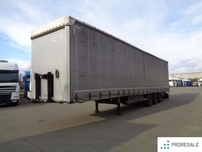 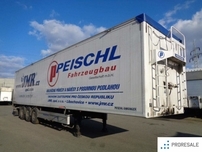 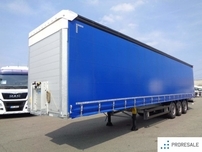 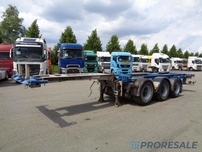 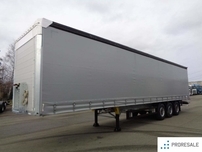 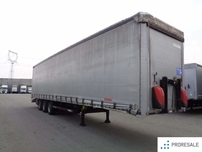 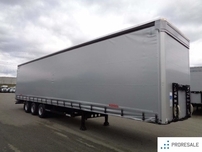 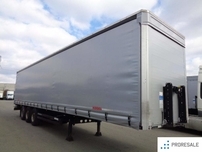 We also have semitrailers of the Czech manufacturer Panav. 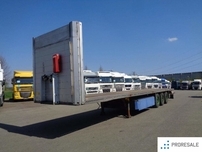 Here you can have a look at the current offers of semitrailers and choose a vehicle suitable to your needs.